Maximum expansion and extremely accurate. 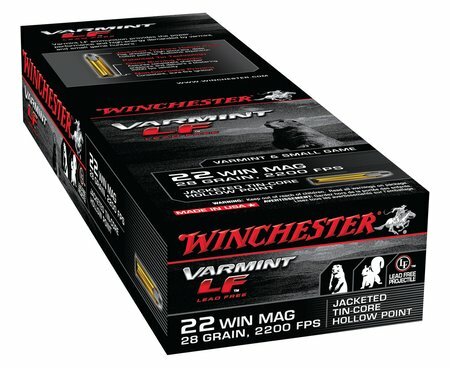 Products use a patented technology to achieve a totally lead-free bullet. Designed for precision target shooting, silhouettes, plinking, small-game, varmint hunting and pest control. Plastic pack.